Today we flew back from Malta. Lu spent most of the flight resting but I was looking out of the window at the sights. 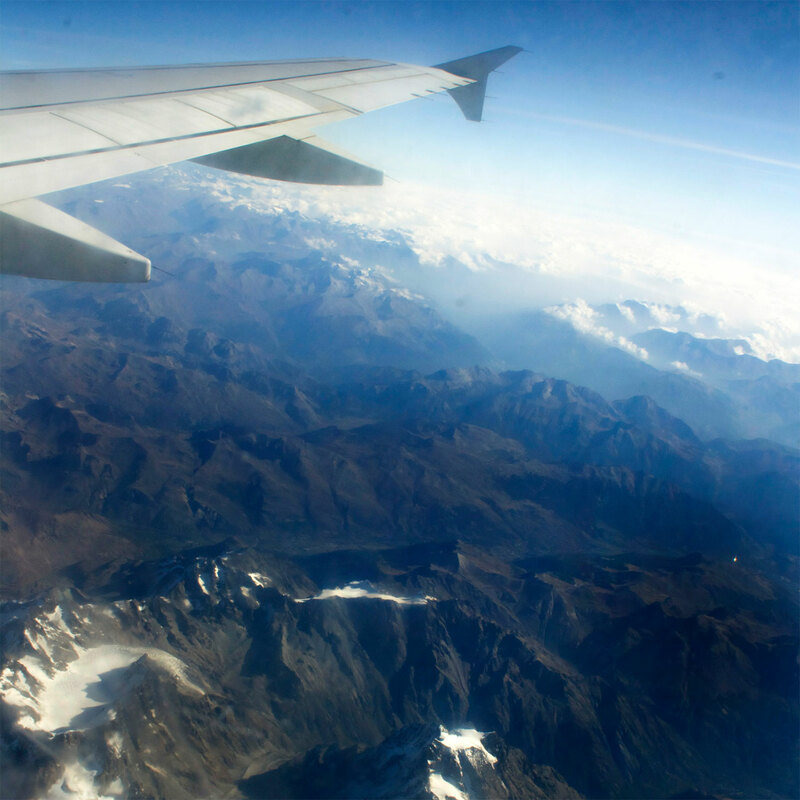 We flew passed Sicily, along the west coast of Italy, over the Alps and across France. Unfortunately, the clouds got heavier the further north we flew so we couldn't see Paris. This view made up for it though.